For some time now (20 years), I am surprised just how fast the number of insects (especially butterflies) observable each year is rapidly declining. It seems that year after year less and less individuals from each species are observable at the same locations I visit for decades. And it is not just me; many others see this phenomenon, despite not being in the field of studying or photographing the butterflies. I do know of a few species that are now almost completely extinct in some locations, and as far as I can see, the main reason for this is the rapidly intensifying agriculture, which translates into more and more use of chemicals and loss of habitat. This is true at he moment for at least 4 locations in Romania that I often visit. I am sure this occurs at a much larger scale. And the problem is that most of the affected areas are actually protected ones, in which the logic of the entities managing them is to let intense agriculture to be maintained over ever larger areas inside this protected regions. The loss of habitat inside the areas (which by itself is illogical) is amplifying the effect of the very strong and widespread chemicals used for repealing or the destruction of pests. I can only hope that there will still be a few spots in these areas for such beautiful insects to survive. 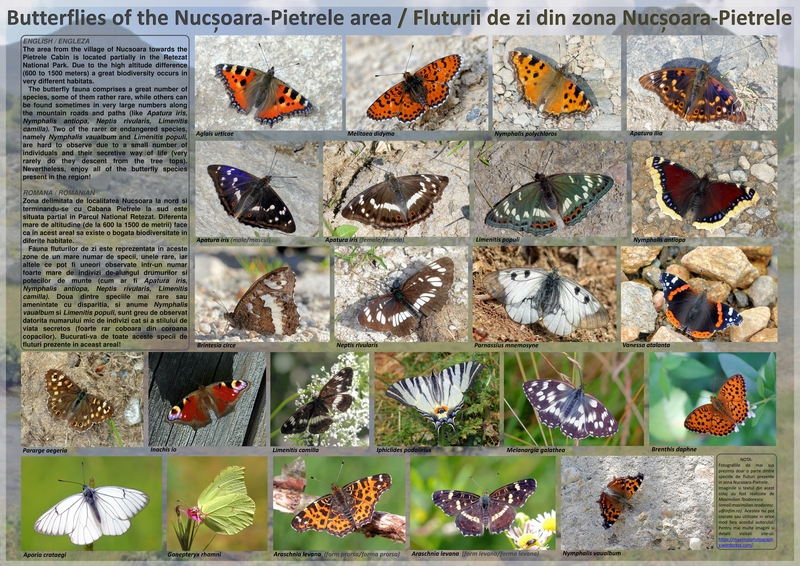 The Retezat mountains have some of the most striking butterfly species of Europe, which can be still found on the continent, but ever more rarely. I’ve created the following poster some time ago, for one of the mountain huts in the area of Nucoasara, in order to have the tourists informed about the great diversity of these creatures in the Retezat Mountains. Some of the most threatened species are also present on this poster, as I was doing some intense insect photography in the area. And some links about declining insects in Germany. Unfortunately this occurs in most of Europe. Link one. Link two. On November 2nd, I was out with my scope for a lunar imaging session, at my usual observing location just south of Bucharest, Romania. At almost the same moment, another lunar imager was doing the same thing, but 2200km away. His name is Pete Lawrence, award winning astrophotographer, who does his lunar work from Selsey, UK. Just by chance, posting my own images on the same Facebook Group as Pete, I’ve noticed that his images show the same lunar areas, at the same observing time and with similar resolution. So an idea came to my mind: would it be possible to combine my data with Pete’s and process the images in such a way that a true tridimensional lunar image could result? The core of the idea was that the Moon, being so close to Earth, exhibits a rather strong parallax effect. The parallax effect can be easily noticed on images depicting the whole Moon against the background stars, but no such effect was observed, until now, on amateur high magnification images. To accomplish this, the observers must have similar seeing conditions and equipment, and also to observe at the same time. This is, just by chance, what Pete and I did on November 2nd. The parallax effect is more than obvious! 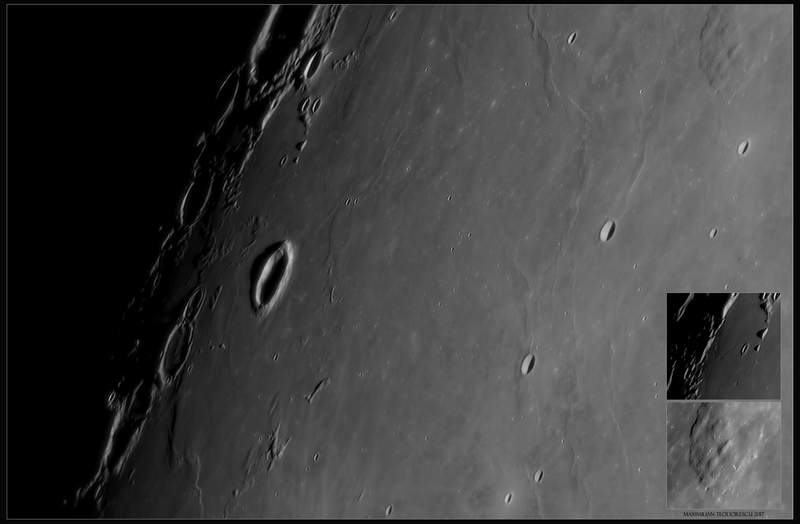 Craters Struve, Russel and Edington show different viewing angles! Combining the two shots in a 3D analigraph, the result is a bit more interesting. The following image requires Red/Blue glasses. 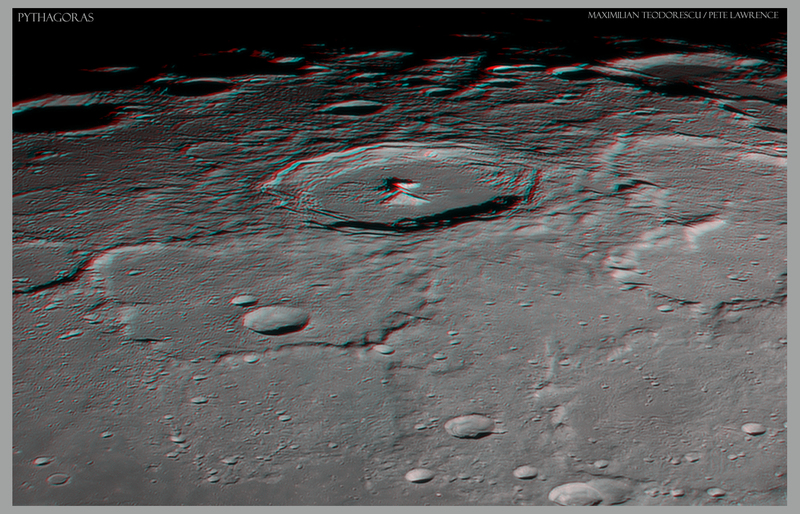 And another area which we’ve both imaged at the same time: crater Pythagoras. As far as I now, this is the first time amateurs succeeded in this kind of imaging (parallax lunar imaging in High Resolution). And my personal favorite, with a 2 mm head width, an individual of the species Mendoza canestrini. A few test images using a rather cheap macro setup. The goal was to test a new technique (new for me) in which a large mosaic showing a subject can be made from multi-frame stacking. The setup: Canon 550D, macro tubes, SMC Pentax M 1:2.8 28mm used as an inverted lens, and a Nissin MF18 Macro ring flash. 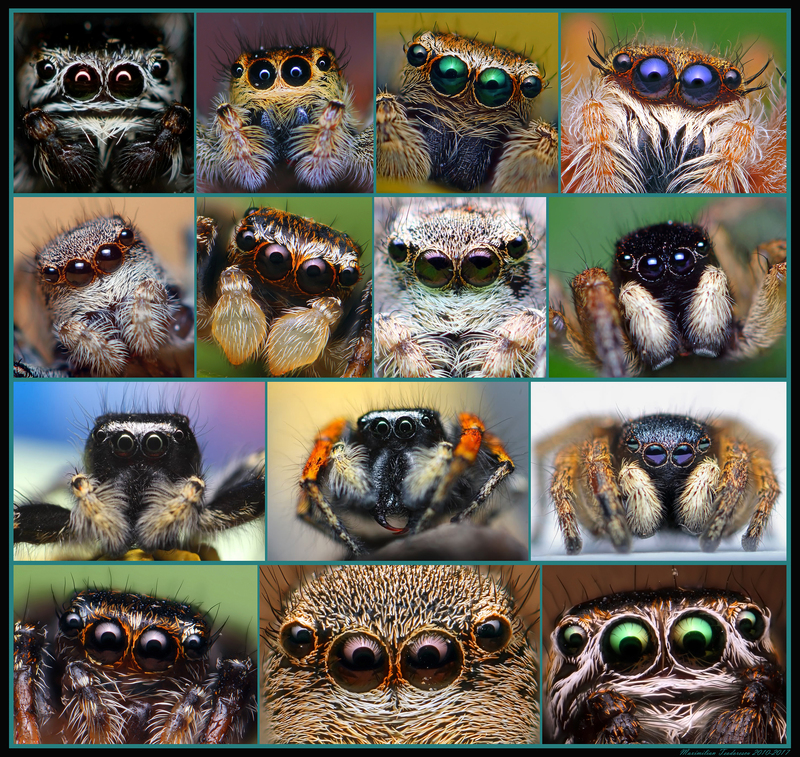 Individual areas are stacks of 10-15 frames, and each mosaic is a made up from 8 to 12 images. Stacking software: Zerene Stacker. Mosaics were assembled with Microsoft ICE. All images were resized to about 30-40% from originals. 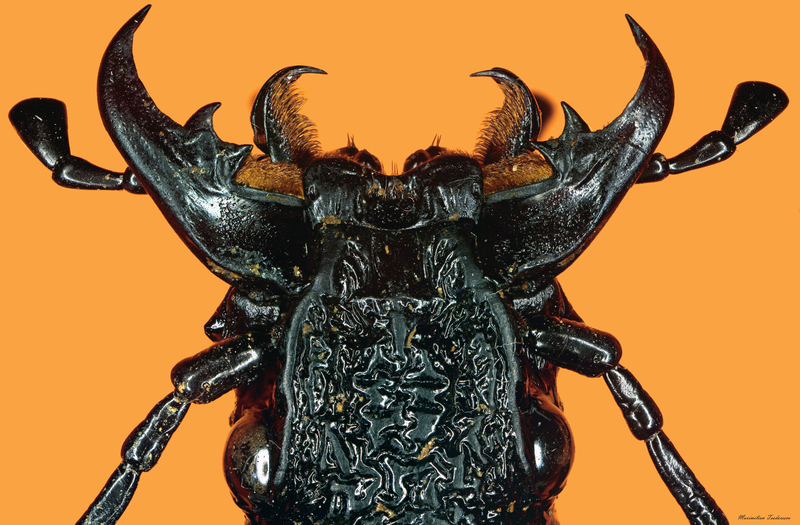 The head and antennae of a male Polyphylla fullo. Length of the individual approx 28mm. The head of Carabus gigas. 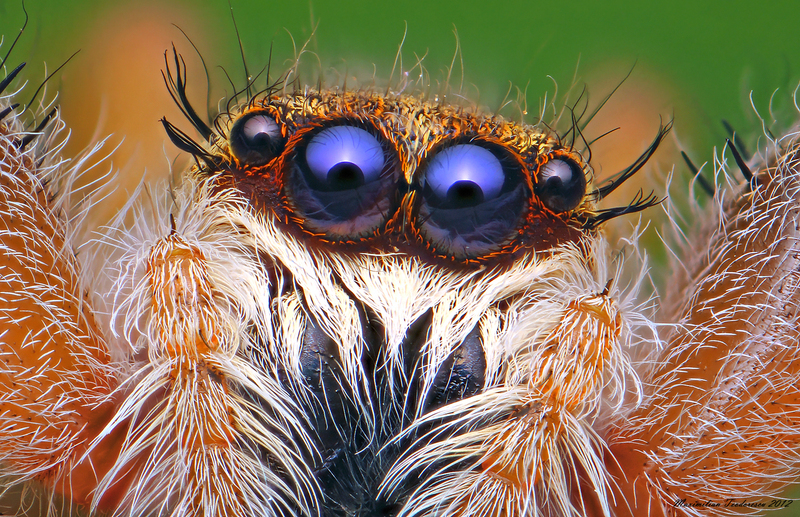 Length of the individual: approx 54mm. 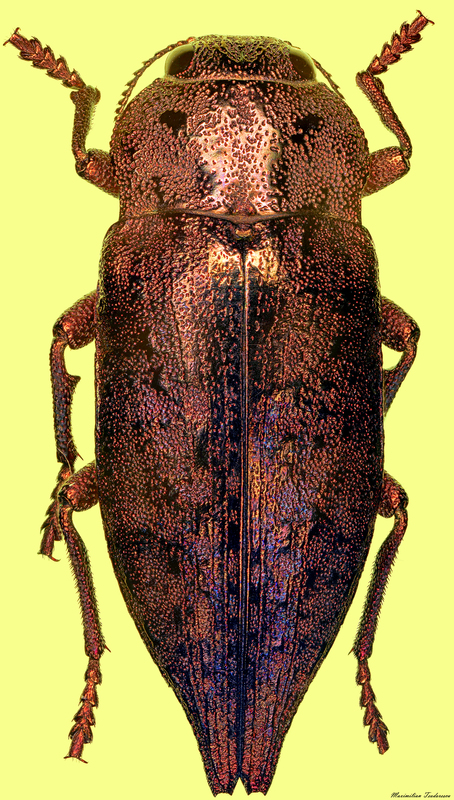 A species of “Jewel beetle” (Fam. Buprestidae). Length approx 14mm. 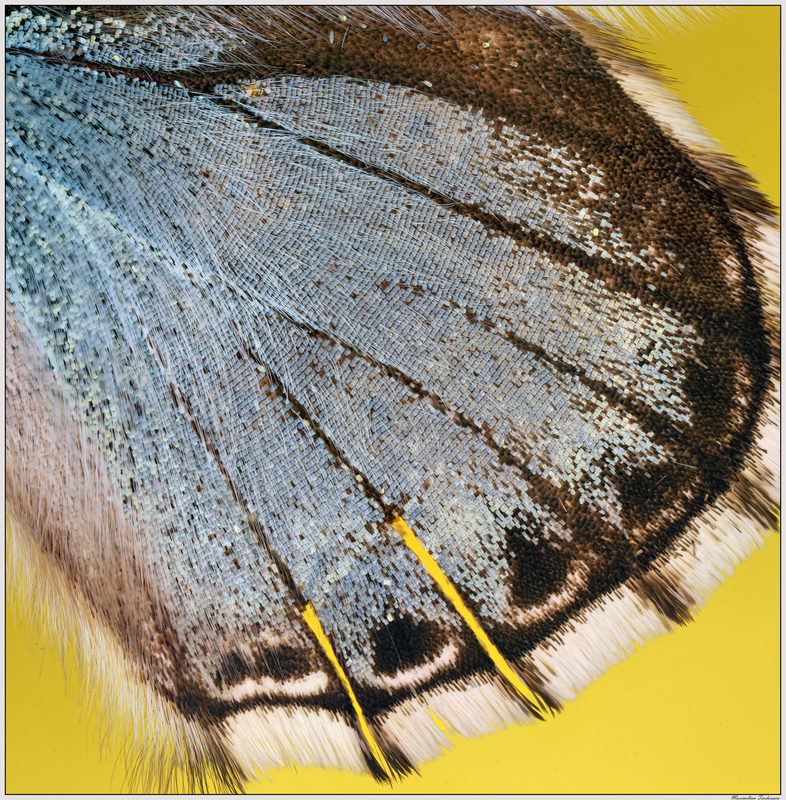 And the hindwing of a small butterfly (Fam. Lycaenidae). Wingspan of the individual approx 35mm. Romania has a rather rich insect fauna, but despite this, there is not much information on the Internet regarding the species present in the country. Any amateur photographer may find in Nature some species that he or she will not be able to identify due to this lack of information. Of course, the most photographed and observed insects are the butterflies and moths, since they have larger sizes and fly often around flowers or at night around light sources, and they are also widespread in different habitats. 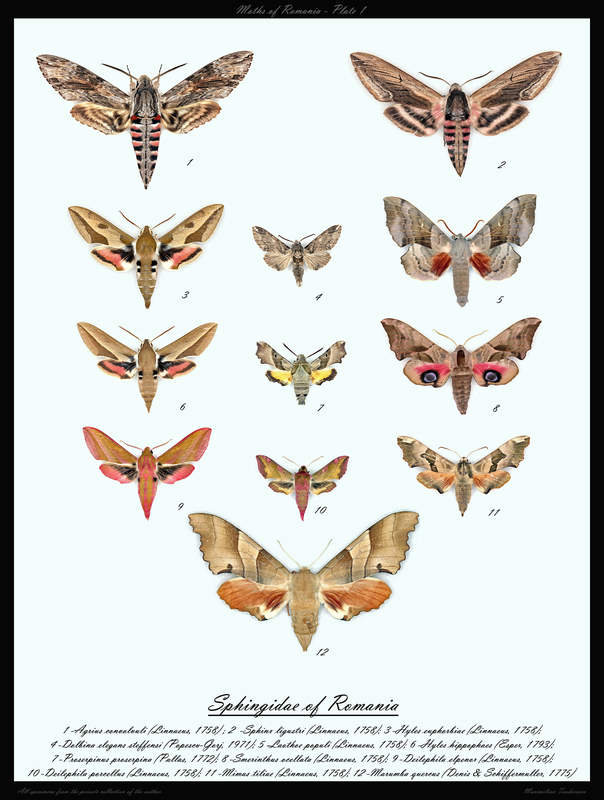 To try and give some information regarding these species, I’m starting to post here a number of plates which will present different species with their scientific names. In this way anyone interested will be able to find information more easily on the internet, just by searching the name of the insect. The almost full Moon phase is only rarely imaged by me. So this time, with our satellite at an respectable altitude above the horizon of 50 degrees, I’ve decided to image some of my least observed lunar craters. The seeing varied greatly, but on some occasions it reached estimated values of 7-8/10. 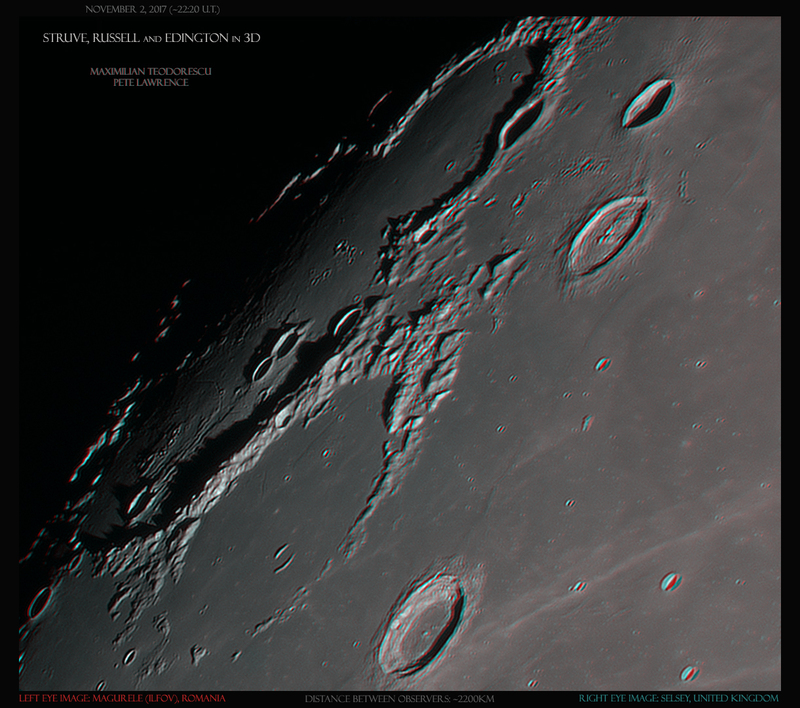 First, three large craters, Grimaldi, Riccioli and Hevelius. Note the many terraces inside Riccioli and near Grimaldi. 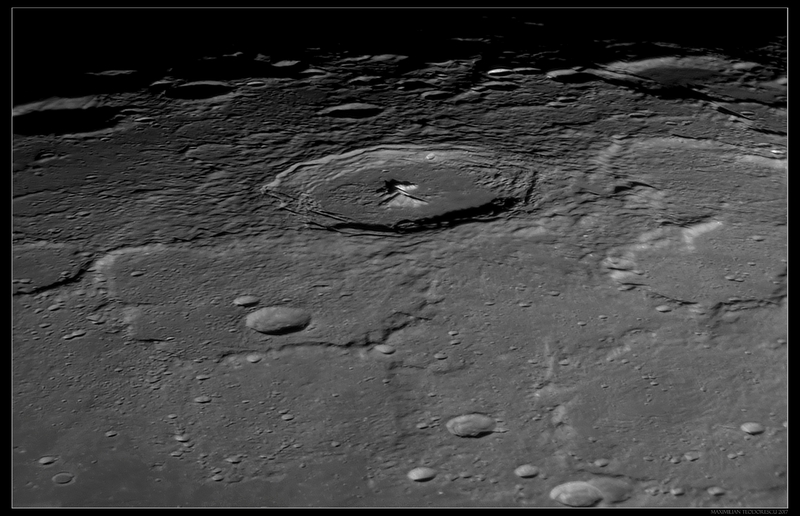 Craters Russel, Struve and Eddington in 7/10 seeing conditions. Note some small rilles on their floors. And another image of Pythagoras, this time under very good seeing conditions, despite low transparency due to cirrus clouds. Note the very sharp mountain slopes inside the crater, in great contrast with all the rest of the area. 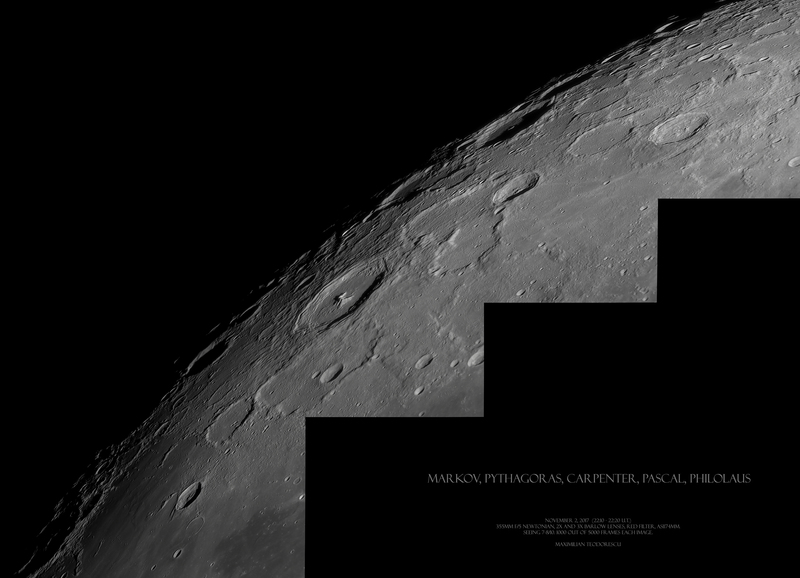 A mosaic showing a large part of the South-Western areas towards the limb. 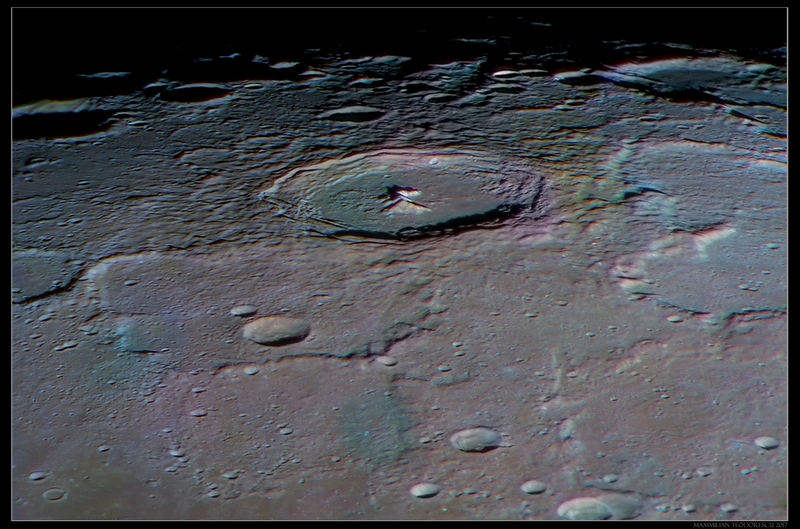 So many interesting craters, especially Wargentin with its lava-filled floor. One other interesting crater is located to the right of Schickard: a small striped floor crater. Can you locate it? 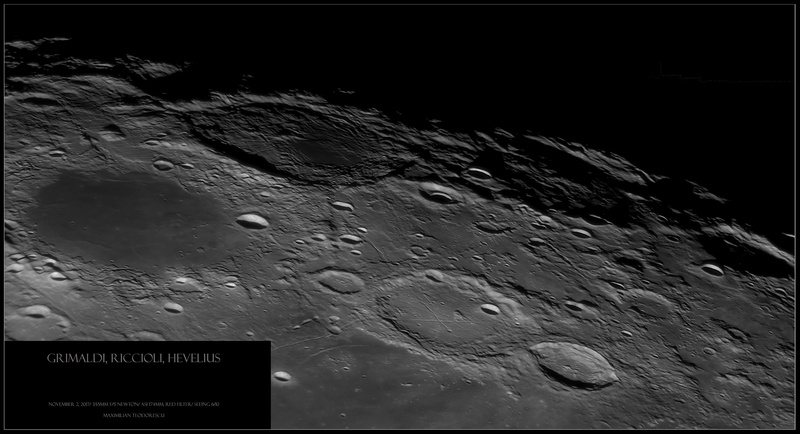 Another area which I might have never imaged until now…Lavoisier craters. Perhaps my own personal favorite lunar image of the year: another infrequently imaged area showing so much diversity in lunar formations. A wealth of rimae and some rather strange looking terrain. 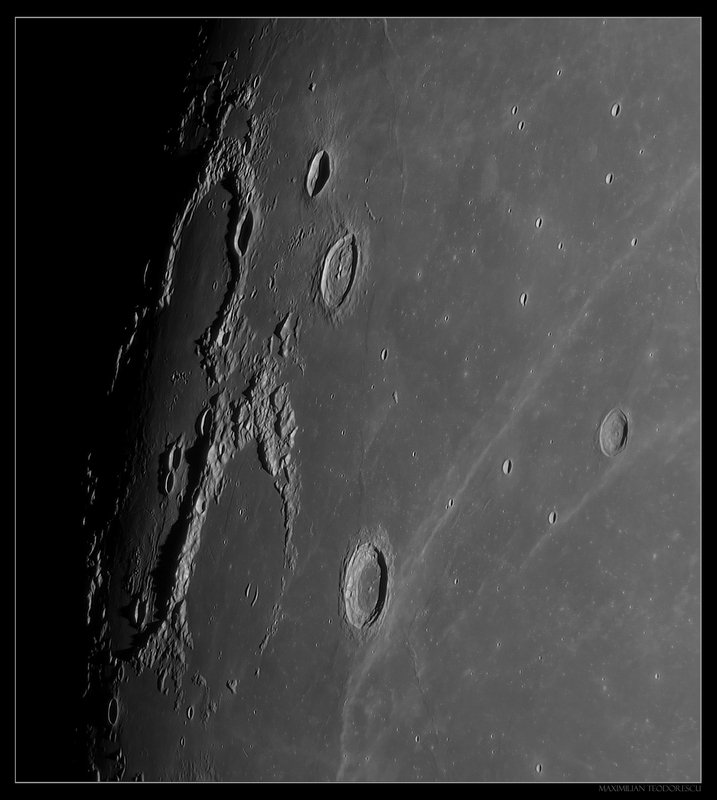 Most is due to ejecta material resulted from the formation of the large impact named Mare Orientale. 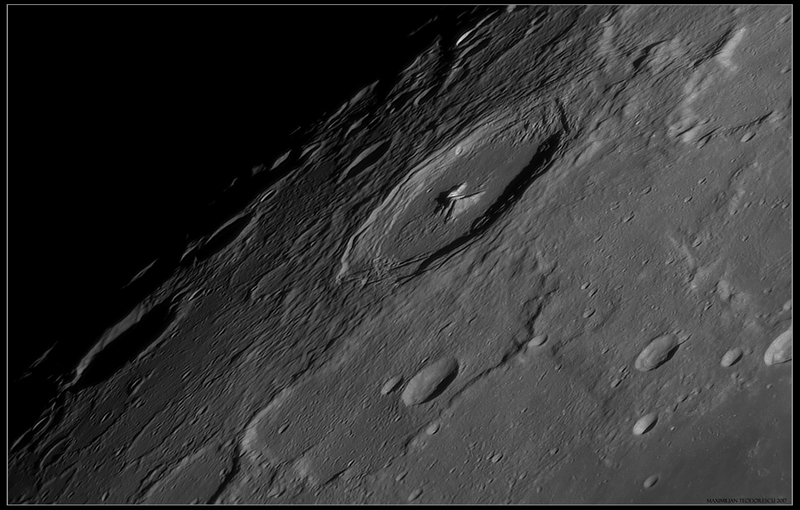 And the last mosaic of the session, in very good seeing, showing again Pythagoras but also a lot more of the North-Western lunar areas.